The project covers individual buildings, styles, raw materials and how these differ from the vernacular of other areas. It looks at the composition of the werf and how this fits into the landscape. 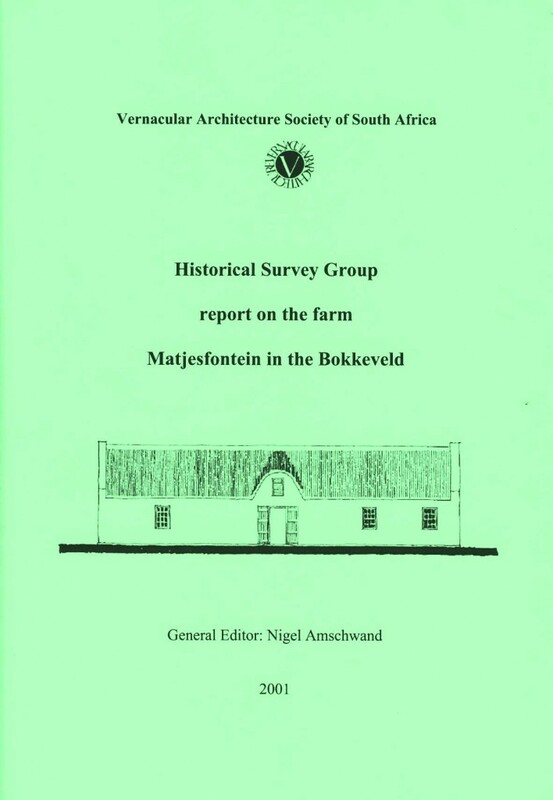 It focusses on the people of the farms and their lifestyles; not just the owners but also the landless classes of people who made a contribution to farm histories. (2004 edition).